The Ohio-based sausage maker identified five varieties of its products with the potential issue and are asking consumers to throw out or return the packages to their local retailer. The items were distributed in New York, New Jersey and 10 other states. "The problem was discovered when the establishment received consumer complaints of extraneous material in the pork sausage products," the USDA announcement said. The recalled sausage packages were produced Aug. 1 and bear the establishment number of "EST. 6785." 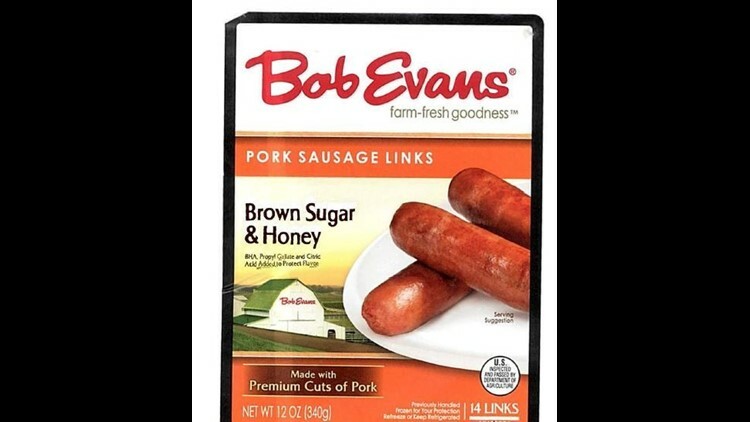 • Bob Evans Maple Pork Sausage Links, with a "use by" date of Oct. 16 or Oct. 19 and a lot code of 8213. • Bob Evans Brown Sugar & Honey, with use by dates of Oct. 16 and a lot code of 8213. 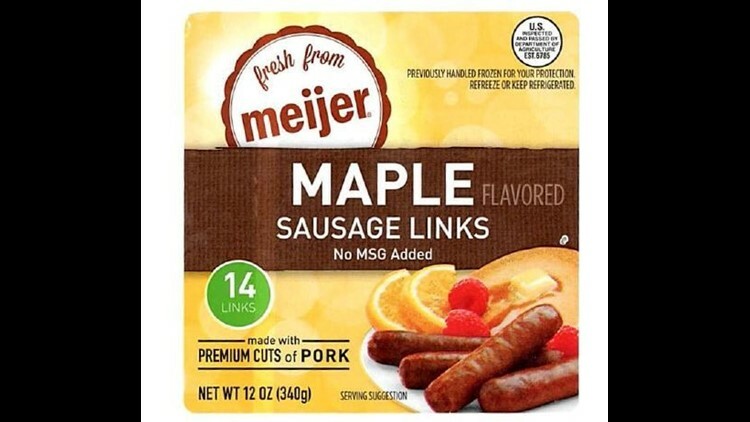 • Giant Eagle Maple Pork Breakfast Sausage Links Caramel, with use by dates of Sept. 10 and a lot code of 8213.